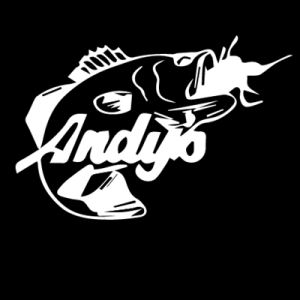 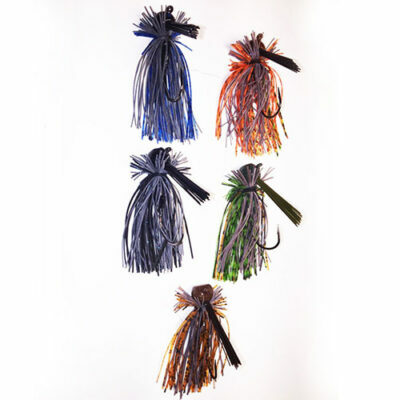 The terminator jig series with Arkie Jig Head tied with Mustad black nickel with ultra sharp hook. 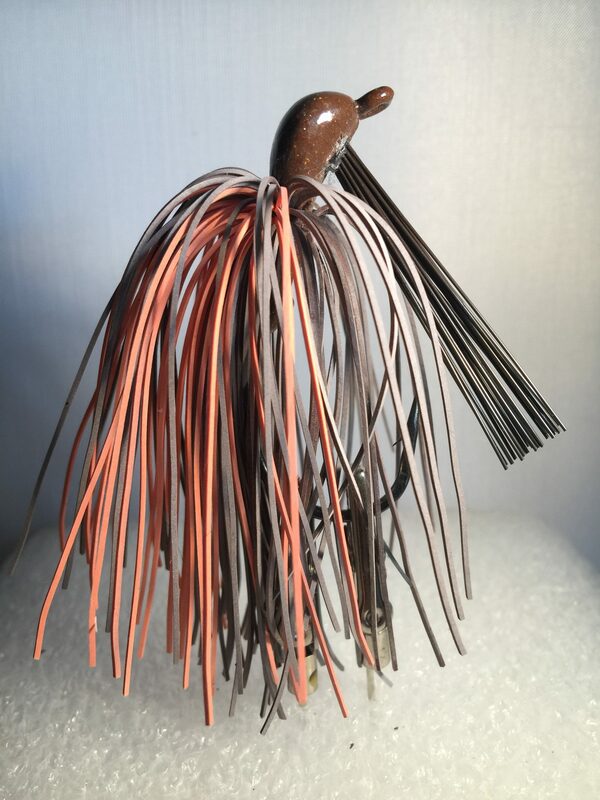 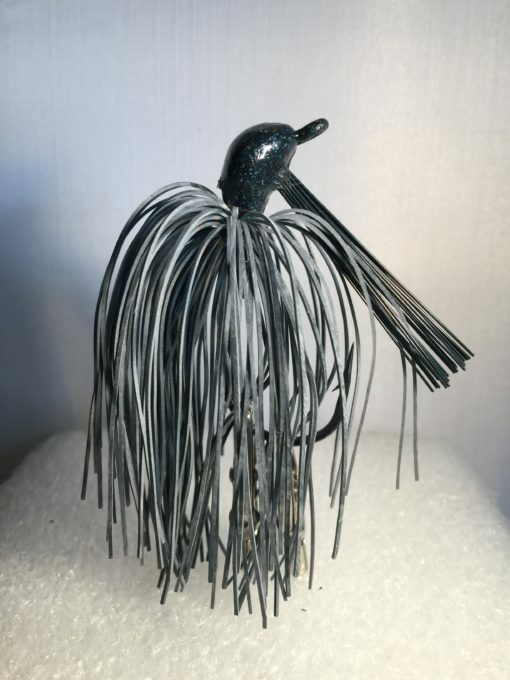 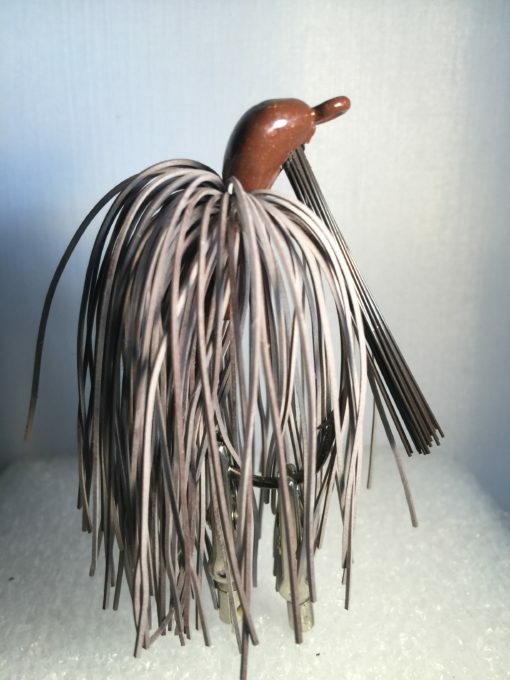 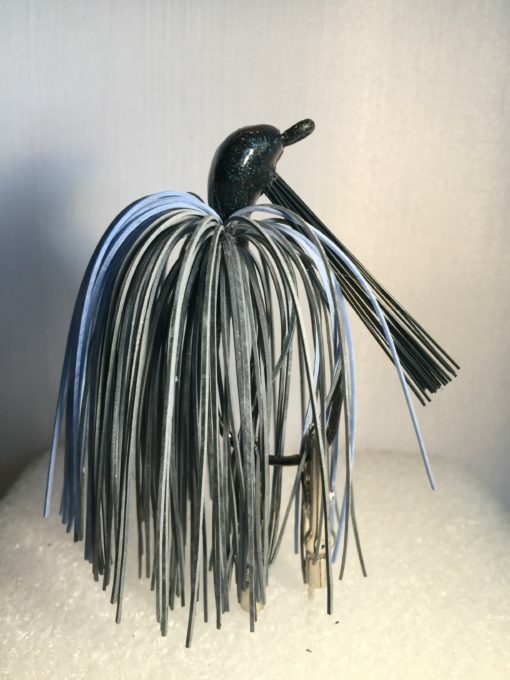 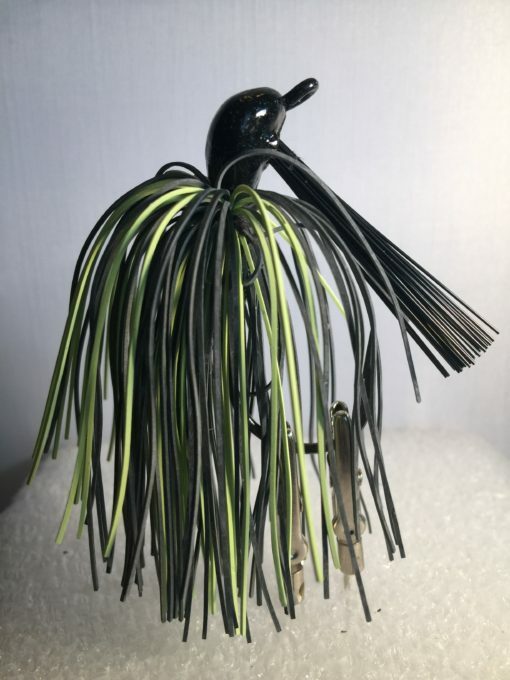 Each jig is hand-tied with a powder coat finish. This is the same jig tied over 25 years ago with original medium grade black cut living rubber. 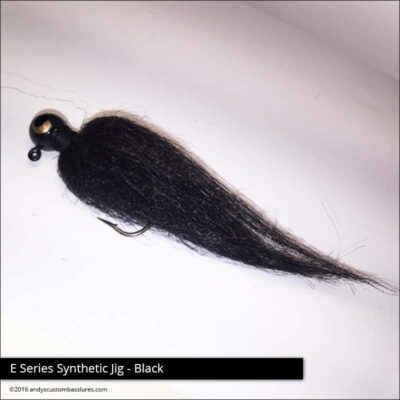 We are the only company that is actively having this material produced for us.